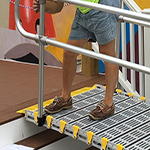 Roll-A-Ramp® is truly a unique product. 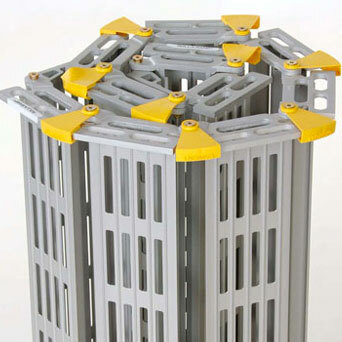 There is no other ramp like it on the market! 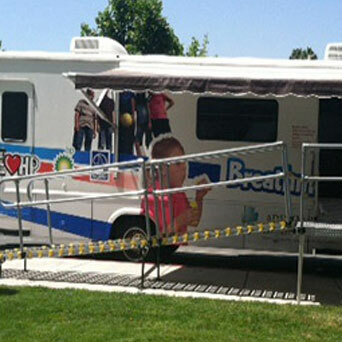 Roll-A-Ramp® beats the competition in every category! We encourage customers to research options so they can make an informed decision and choose the best product for their individual needs. 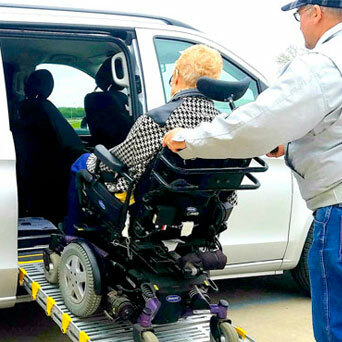 Our staff and dealers are available to provide FREE evaluations over the phone or email to help determine the best ramp configuration for your unique situation. disassembled before storing. An 8’ x 30” ramp is still over 4’ long when folded and needs at least that much space to store. 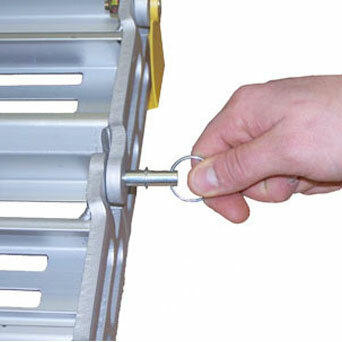 Roll-A-Ramp rolls up into a roll so it is much more efficient for storage and portability. 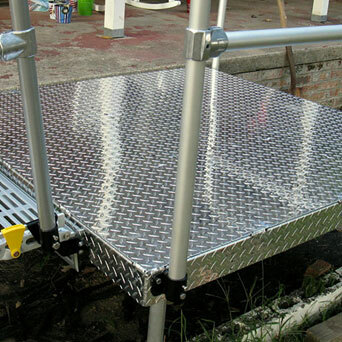 A 8’ x 30” ramp is only 22” in diameter and 30” high. 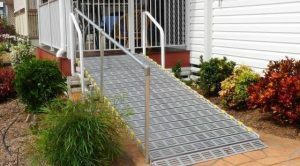 No hinges, no pins to lose just an efficient and versatile ramp. 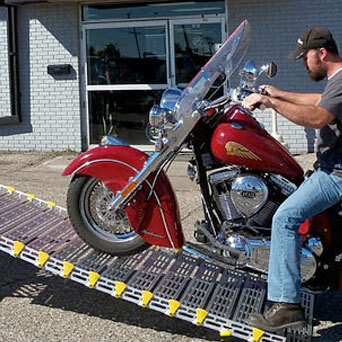 Imagine buying a ramp and finding you needed a longer one. 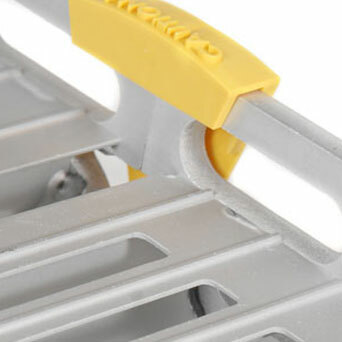 Other ramps are a fixed length. The answer with other ramps is you need to go through the hassle of shipping it back, ordering a new one and waiting for it to arrive. Meanwhile, you are without a ramp you needed for access. Roll-A-Ramp is never the wrong sized ramp. 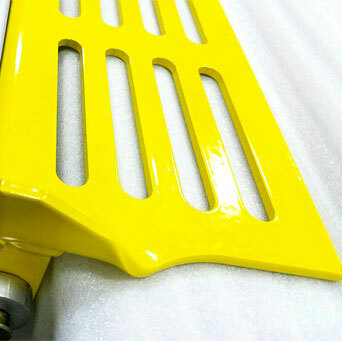 It can be made longer or shorter easily. 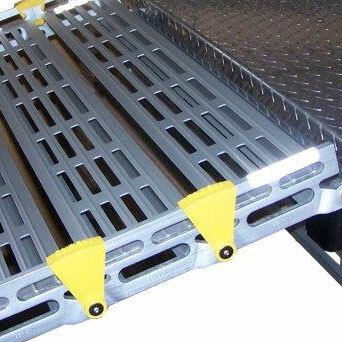 You can add sections to your ramp to make it length you need – at any time. 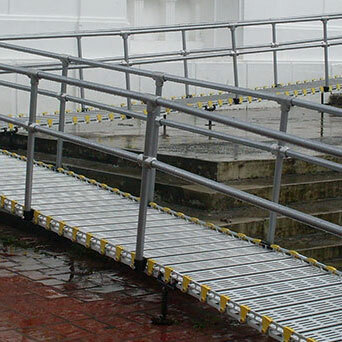 If you purchase a Roll-A-Ramp and find you need a longer ramp – no problem just order the sections you need. 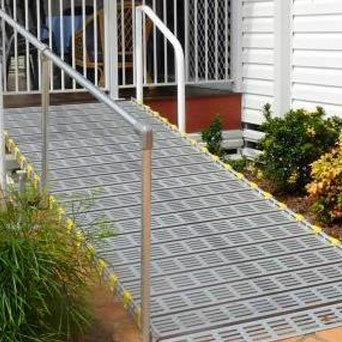 If you buy a ramp and it doesn’t meet your needs or work out the way you hoped. 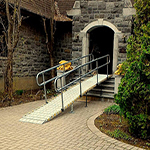 There is nothing that can be done to change the ramp if needed or to make it longer. You would likely have to spend a lot to ship it back and maybe get your money back. 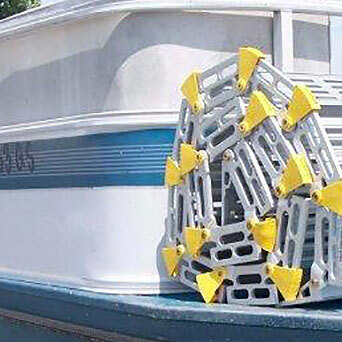 If you buy a Roll-A-Ramp and find it is not what you expected, or it does not work for you for whatever reason, you can return it. 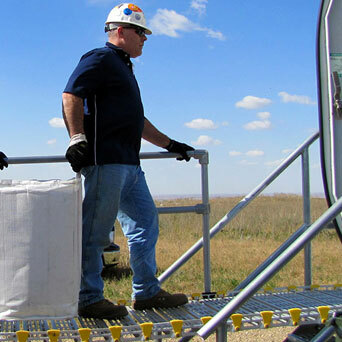 We stand behind our evaluations to make certain each customer gets the ramp solution they need. 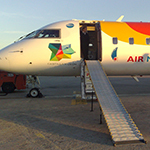 We will try to make the solution work by making changes to the ramp. But if it does not work out, you send the ramp back and pay a 20% restocking fee. We’re proud of our hassle-free customer service. 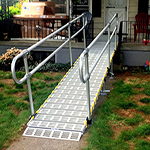 Most other ramps do not have warranties that back their products beyond just a few years. 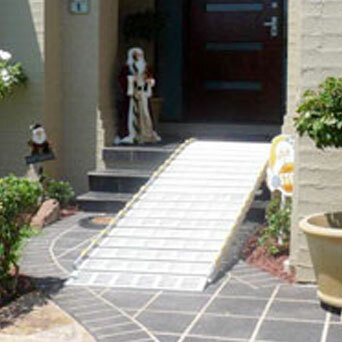 Our ramps are highly engineered with superior quality. 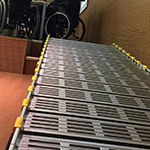 This is why we proudly offer a 10-Year Unconditional Warranty on all our ramps. 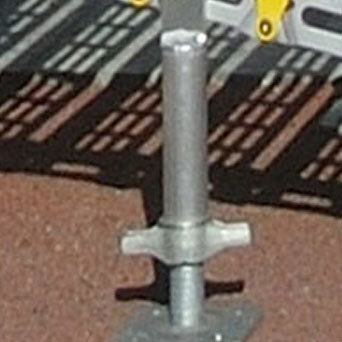 If any part of your ramp breaks, we will replace the component at no cost to you.